Portofino at Ponte Vedra, Florida. Each a generously proportioned home, superbly appointed with luxurious features from granite countertops and more, and offering the additional advantages of private two-car garages and Portofino's easy-living, low-maintenance lifestyle. Only four Coach Homes are nestled within the picturesque low-rise buildings, each itself resembling an Old World mansion with barrel concrete tile roofs, decorative brick pavers on driveways and walkways, diversified roof lines and architecturally intriguing exterior details. This blend of prestigious elegance and carefree ease is Portofino. This is the way you want to live now. 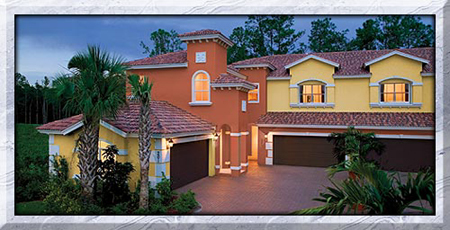 Don't miss your opportunity to live in the paradise you've always dreamed of, call me today for your personal tour of Portofino at Ponte Vedra.